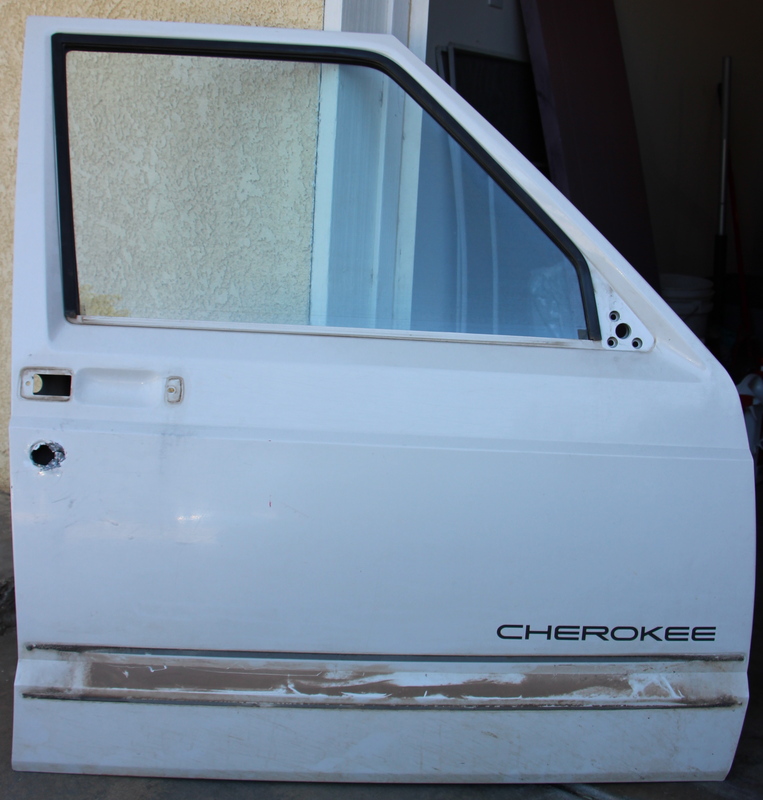 Item: 1998 Cherokee Sport Front Passenger Door Shell with glass and accessories. Shipping: Local pick up only. Weekday pickup could also be arranged for Mojave, CA. 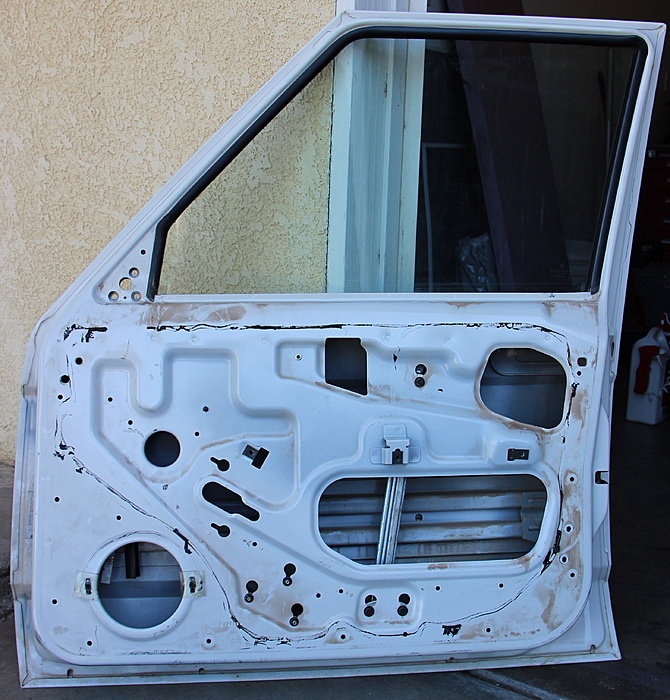 Description: Front passenger door shell with window glass. 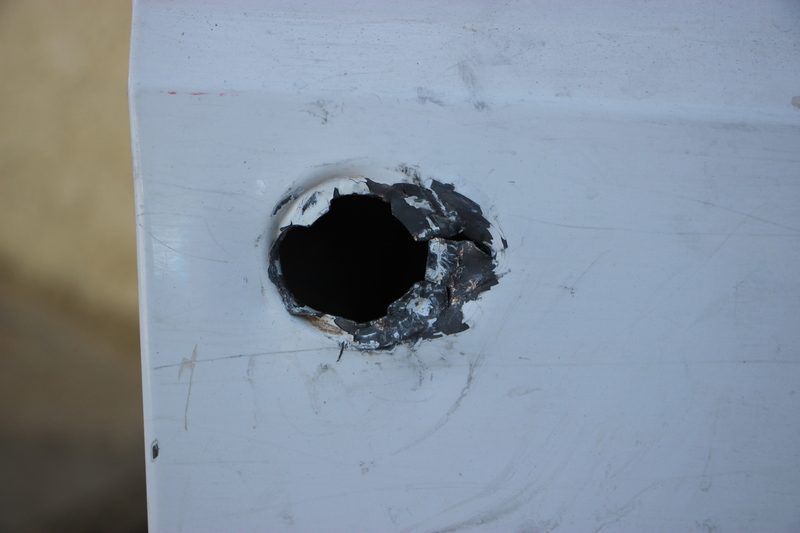 A theft attempt was made on the vehicle and the thief pried the lock barrel out of the door panel. See photo. Otherwise the shell is in very good condition. 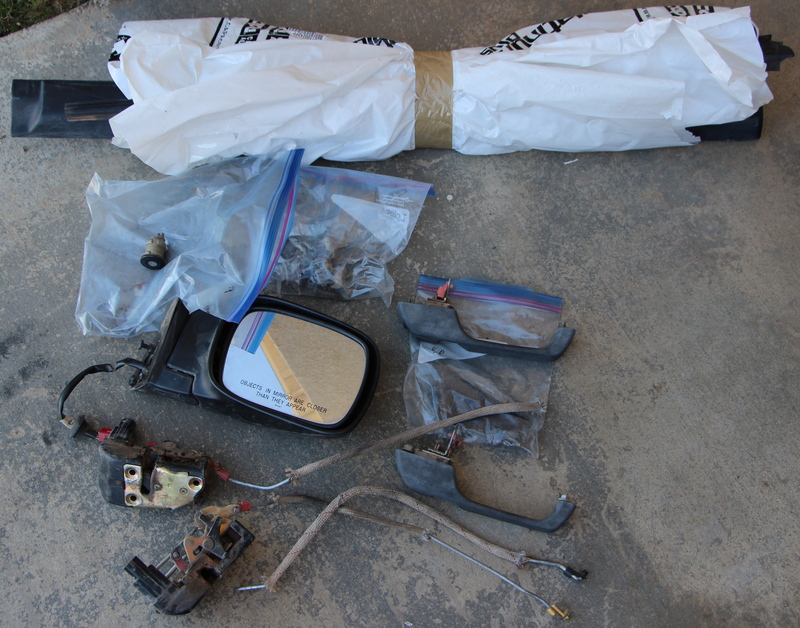 Comes with power mirror, two power lock mechanisms (one for passenger rear), two door handles, hardware, and all plastic trim and molding. Does NOT include the interior door panel.